뉴욕타임스, 한국 정부 북한 관련 뉴스 보도 작태 비판 - Newspro Inc.
남한의 북한 보도의 작태에 대해 뉴욕타임스가 신랄하게 비난했다. 지난 15일 뉴욕타임스(NYT)는 서울발 보도를 통해 그동안 한국언론이 북한 뉴스에 대해 취한 행태를 ‘소문, 오보 및 익명성’으로 규정하며 북한 보도 문제점의 실태를 보도했다. 기사에 따르면, 한국에서 생산되는 대부분의 북한 기사의 출처를 한국의 국가정보원(국정원)이며, 국정원이 한국 언론에 북한 소식을 제공하면 국제 뉴스매체는 이 뉴스를 종종 적극적으로 받아 재포장하여 보도한다. 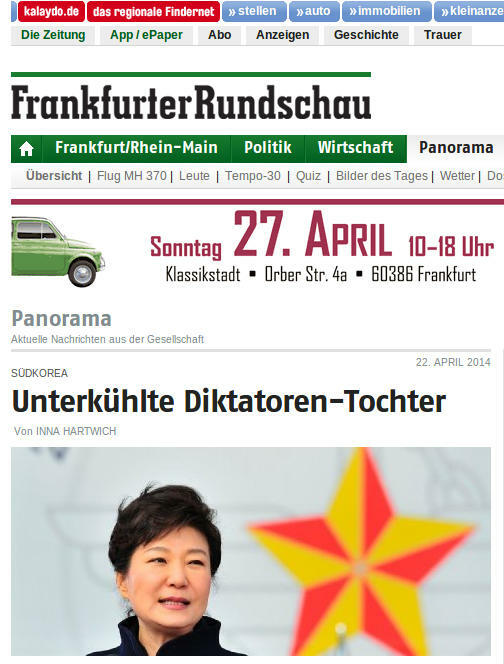 또한, 국정원은 종종 몇몇 대표적인 한국 언론매체에 익명의 제보자로 해줄 것을 주장하며 정보를 흘린다. 다음 날 한국 언론매체는 동일한 보도를 하며, 국정원 대변인실은 해외 언론 기관의 기자들이 전화하면 그 정보에 대한 확인을 거부한다. 이것이 기사가 본 한국에서 통하고 있는 북한 관련 보도의 실체다. 그러나 분석가들은 국정원이 정치적 중립성을 지키지 않는 점이 국정원에서 나온 북한 관련 정보의 질을 손상한다고 경고한다. 또한, 한국 정부 특히 국정원은 국내 여론에 영향을 미치고 정책을 밀어붙이기 위해 선택된 정보들 심지어는 불충분하고 입증되지 않은 정보를 유출한다는 비난을 받아 왔다. 기사는 “지난 몇 달 동안 남한 국방부는 북한의 핵실험 가능성에 대한 질문을 받으면, 북한은 지도자 김정은이 승인하면 언제든지 핵실험을 할 준비가 되어 있다는 일반적이고 가장 안전한 답변만 해왔다”며 한국 정부가 북한 정보에 얼마나 취약한지를 꼬집어 비판했다. 기사는 또한 그동안 북한 정보분석의 실패 사례들을 전하며 북한 전문가들의 인터뷰를 통해 북한 관련 확인되지 않는 루머들이 유통되는 것에 대한 경고를 함께 실었다. Times Insider delivers behind-the-scenes insights into how news, features and opinion come together at The New York Times. 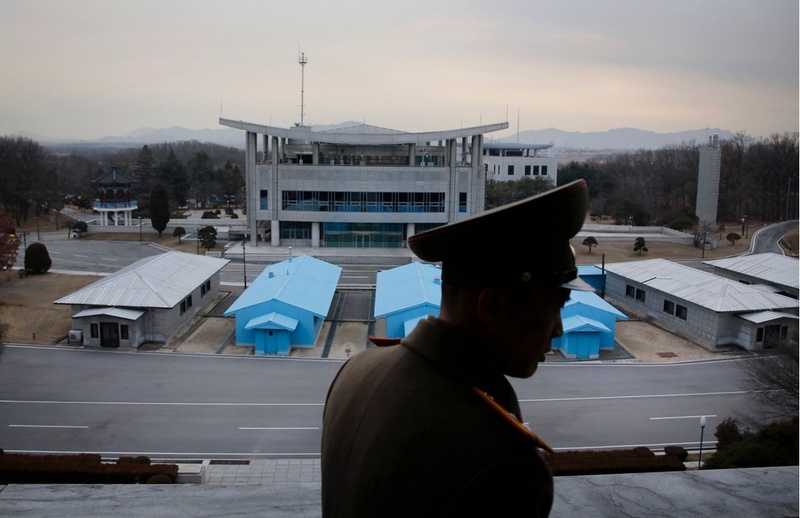 In this piece, Choe Sang-Hun, The Times’s Seoul bureau chief, discusses the difficulties inherent in covering North Korean news. 남북을 가르는 비무장 지대의 판문점 휴전마을 근처에서 지난 2월 한 북한군 병사. 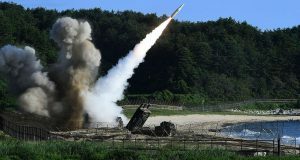 SEOUL, South Korea — If North Korea’s fifth nuclear test on Friday rattled outside policy makers by demonstrating technological advances in the country’s weapons program, it also reminded them of how difficult it remains to parse the country, one of the world’s most isolated and secretive. 한국 서울- 금요일 북한의 5차 핵실험은 북한 무기 프로그램에 있어서의 기술적인 진전을 보여줌으로써 외부 세계의 정책 결정자들을 떠들썩하게 만들긴 했지만, 가장 비밀스럽고 고립된 국가인 북한을 분석하는 것이 여전히 얼마나 어려운 일인지를 또한 깨닫게 했다. Not even those of us in South Korea saw what was coming on Friday morning until European monitors of seismological signals reported a tremor emanating from the Punggye-ri test site. South Korea’s president, Park Geun-hye, had to cut short her state visit to Laos. 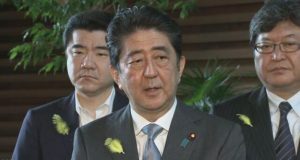 The prime minister and the unification minister had to rush back to Seoul from trips to provincial cities. 유럽의 지진파 감시장비들이 북한 풍계리 시험장에서 발생한 미진을 보도할 때까지 한국에 있는 우리들조차도 금요일 아침에 일어날 일을 예측하지 못했다. 박근혜 대통령은 라오스 방문을 단축해야 했다. 총리와 통일부 장관 또한 지방 도시 순시 중에 서울로 급히 돌아와야 했다. For months, the Defense Ministry here has given the standard — and the safest — answer when asked about the likelihood of another nuclear test by the North: The country was ready to conduct one at any time, whenever its leader, Kim Jong-un, gives the go-ahead. 지난 몇 달 동안 남한의 국방부는 북한에 의한 또 다른 핵 실험 가능성에 대한 질문을 받으면, 북한은 지도자 김정은이 승인하면 언제든지 핵실험을 할 준비가 되어 있다는 일반적인 – 그리고 가장 안전한 – 답변을 해왔다. That answer, though, is hardly satisfying for those of us who cover the region — and who live within striking range of North Korean missiles, which Mr. Kim seeks to mount with nuclear warheads. 그러나 그러한 답변은 김정은 위원장이 핵탄두를 탑재하고자 하는, 그리고 북한의 미사일 타격 범위에 있는 지역에 대해 보도하며 그 안에 거주하는 우리를 전혀 만족시키지 못한다. 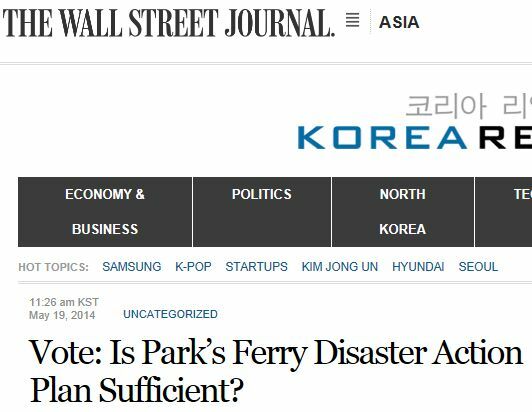 Still, it is often a fruitless exercise to try to predict North Korean developments. Being on constant alert, always ready for surprise, is the safest course. 하지만 북한의 상황을 예측하려 하는 것은 종종 성공적이지 않다. 항상 놀랄 준비를 하며 꾸준한 경계태세를 유지하는 것이 가장 안전한 길이다. I remember how startled I was when North Korea announced the death of Mr. Kim’s father and predecessor, Kim Jong-il, in 2011. And The Times was not the only organization caught off guard: Outside intelligence agencies did not know about the leader’s death until the North announced it two days after the fact. Many journalists and senior government officials, including presidential aides, were out for lunch when an announcer appeared on North Korean television and read the news in a weepy voice. 나는 2011년 북한이 김정은의 아버지이자 전 지도자 김정일 국방위원장의 죽음을 발표했을 때 얼마나 놀랐는지 기억한다. 그리고 뉴욕타임스만 허를 찔린 것이 아니었다. 외부 세계의 정보기관들도 사망 이틀 후에 북한이 이를 발표할 때까지 국방위원장의 죽음을 알지 못했다. 많은 언론인들과 대통령 비서관들을 포함 고위직 정부 관계자들도 북한 텔레비전에서 한 아나운서가 나와 눈물을 머금은 목소리로 발표문을 읽을 때 밖에서 점심을 먹고 있었다. The news of the North’s latest nuclear test was less dramatic but still took many people — including this reporter — by surprise. 북한의 최근 핵 실험 소식은 덜 극적이긴 했지만 여전히 나를 포함한 많은 사람들을 놀라게 했다. 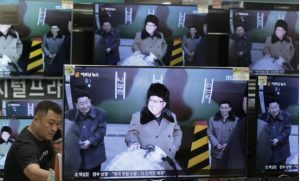 Television screens at the Yongsan Electronic Market in Seoul, South Korea, last week showed North Korean leader Kim Jong-un after his country announced it had conducted a nuclear test. CreditAhn Young-Joon/Associated Press. 지난주 북한이 핵 실험을 했다고 발표한 후 한국 서울의 용산전자상가에 있는 텔레비전 화면이 북한 지도자 김정은을 보여주고 있다. For decades, American spy satellites have been scouring key North Korean military sites, including the hilly Punggy-ri site where the North has conducted all its previous underground nuclear tests. In recent years, private think tanks have also scrutinized the site, relying on commercial satellite imagery. The results, however, are often inconclusive. 지난 수십 년 동안 미국의 첩보 위성들은 북한이 이전에 지하 핵실험을 했던 풍계리 구릉 지대를 포함한 북한의 주요 군사시설을 자세히 살펴왔다. 최근 몇 년간 민간 전문기관 역시 상업적인 위성 이미지에 의존하여 그 지역을 면밀히 조사했다. 그러나 그 결과는 종종 어떤 식으로도 결론을 내려주지 못했다. Some outside news outlets, such as The Associated Press and the Japanese news agency Kyodo, operate bureaus in Pyongyang, the North Korean capital. But their reporters are not allowed to meet people or to travel freely. AP통신과 교도통신과 같은 몇몇 외부 언론들은 북한 수도 평양에 지부를 운영하고 있다. 그러나 그곳의 기자들은 북한 사람들을 만나거나 자유롭게 여행할 수 없다. Those trying to report on North Korea from the outside sometimes talk to sources — often paid sources — inside the North, but the accounts from such sources usually cannot be verified. Outside reporters also often rely on defectors from the country, but few defectors arrive with access to valuable intelligence on its nuclear programs or top leaders. 해외에서 북한을 보도하려는 사람들이 간혹 북한 내부의 소식통(종종 유급 소식통)과 말을 나누지만 이렇게 들은 이야기는 보통 확인될 수 없다. 해외 기자들은 자주 탈북자들에 의존하기도 하지만 북한의 핵 프로그램이나 최고위급 지도자들에 대한 가치 있는 정보를 접할 수 있는 탈북자들은 거의 없다. And, of course, all of North Korea’s news media is state-controlled, which makes it difficult to separate fact from propaganda. 그리고 물론 북한의 모든 언론 매체들은 국가의 통제를 받고 있어서 사실과 선전을 구별하기가 어렵다. 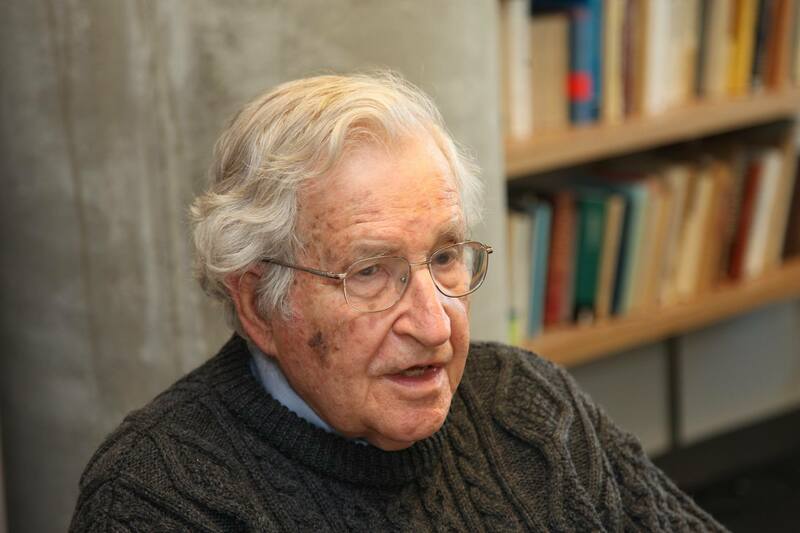 But analysts warn that the agency’s lack of political neutrality often taints its information. 그러나 분석가들은 국정원이 정치적 중립성을 지키지 않는 점이 국정원에서 나온 정보의 질을 손상한다고 경고한다. 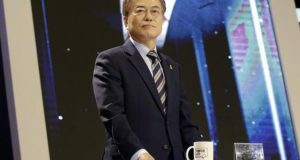 The government of South Korea, especially N.I.S., has been accused of leaking selected information — or even incomplete and unverified intelligence — about the North to help influence domestic opinion and push its policies. 한국 정부 특히 국정원은 국내 여론에 영향을 미치고 정책을 밀어붙이기 위해 선택된 정보를 혹은 심지어는 불충분하고 입증되지 않은 정보를 유출한다는 비난을 받아 왔다. 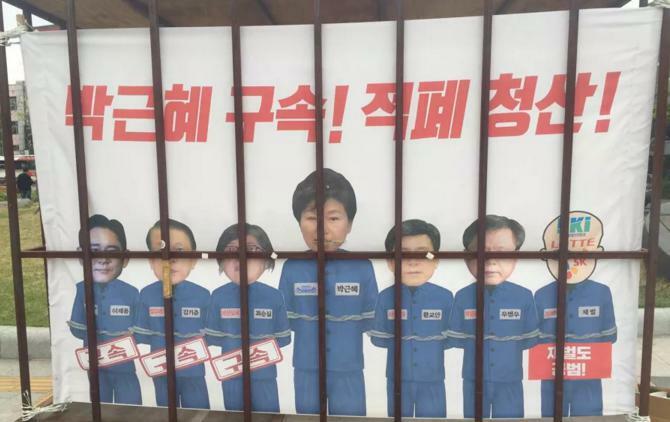 In recent months, it took the unusual steps of publicly announcing high-profile defections from the North and the executions of top officials there, invariably citing them to portray North Korea as unstable and desperate under Mr. Kim. 최근 몇 달 동안 국정원은 북한 고위급 인사의 탈북과 북한의 고위급 관리 처형을 이례적으로 발표했는데, 항상 그렇듯이 북한이 김정은 체재 하에서 불안하고 절망적이라고 묘사하기 위해 그 정보를 인용했다. Andray Abrahamian, a North Korea expert who works for the Choson Exchange, recently warned of unverified rumors about North Korea finding audiences via the foreign news media. 조선익스체인지의 북한 전문가 안드레이 아브라하미안은 해외 뉴스매체를 통해 전달되고 있는, 북한에 관한 확인되지 않은 루머들에 대해 최근 경고했다. 아브라하미안은 “확증을 잡기도 종종 아주 어렵기 때문에 북한의 불투명성은 그곳에서 일어날지도 모르는 일들에 대해 소문을 만들어내는 일이 쉬워 보이게 할 수 있다”며, “북한에 대한, 특히 추잡한 뉴스에 대한 독자의 관심이 높기 때문에 언론인들과 편집자들은 루머가 실제 이야기와 전혀 다르고 그래서 이를 설명하기가 어려울지라도 그 루머를 따라 하지 않기는 아주 어렵다”고 말했다.